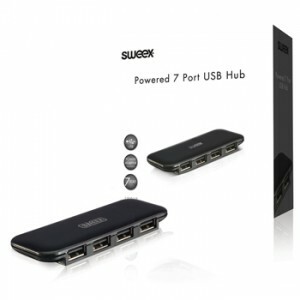 The Sweex 7-port USB powered hub provides 7 extra USB ports for your PC or laptop. 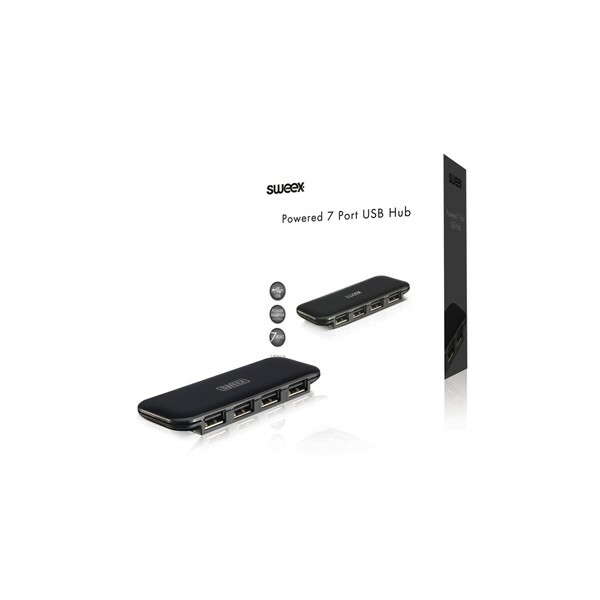 The ports can be used to connect various USB devices, such as an external hard drive, scanner, printer, digital camera or, for example, a USB network adapter. 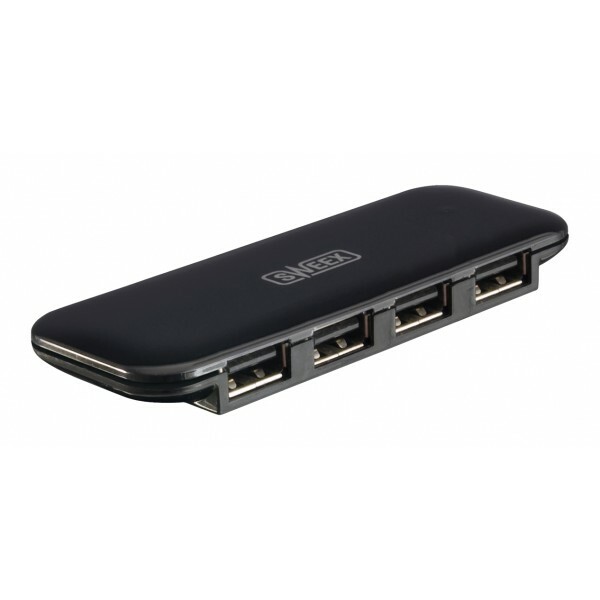 The USB hub is automatically detected and has a transfer rate of up to 480 Mbps. Sweex 7-port USB hub with power supply The Sweex 7-port USB powered hub provides 7 extra USB ports for your PC or laptop.